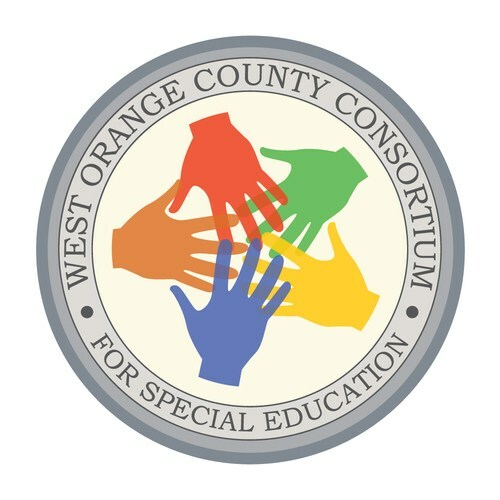 WOCCSE facilitates the educational success of learners with special needs by providing services and support to students, staff, and families in collaboration with all member districts. Through competent, flexible, and reliable support of districts and families, each student will be provided access, and demonstrate growth and success, resulting from quality instruction and services. WOCCSE facilitates the educational success of learners with special needs by providing services and support to students, staff and families in collaboration with all member school districts.